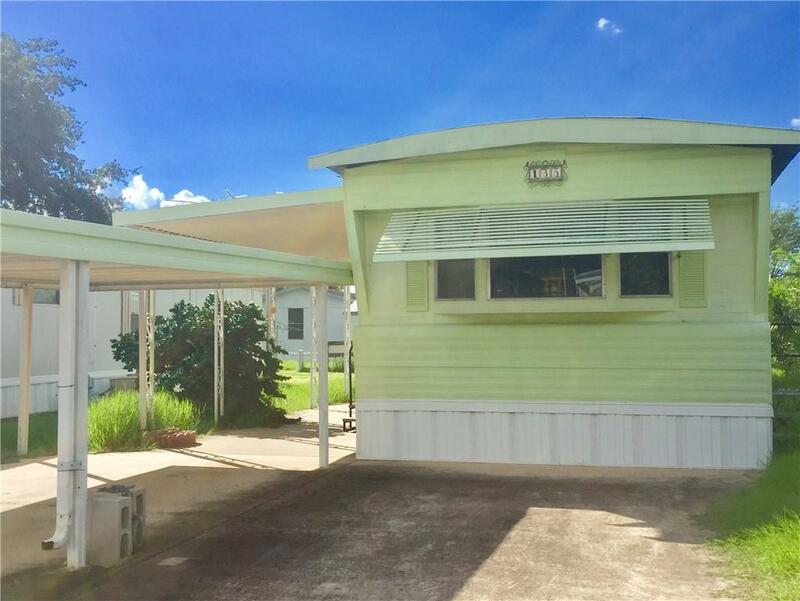 Come take a peek at this lovely 2 bedroom, 2 bath home, located in the active 55+ Tropical Valley Acres. 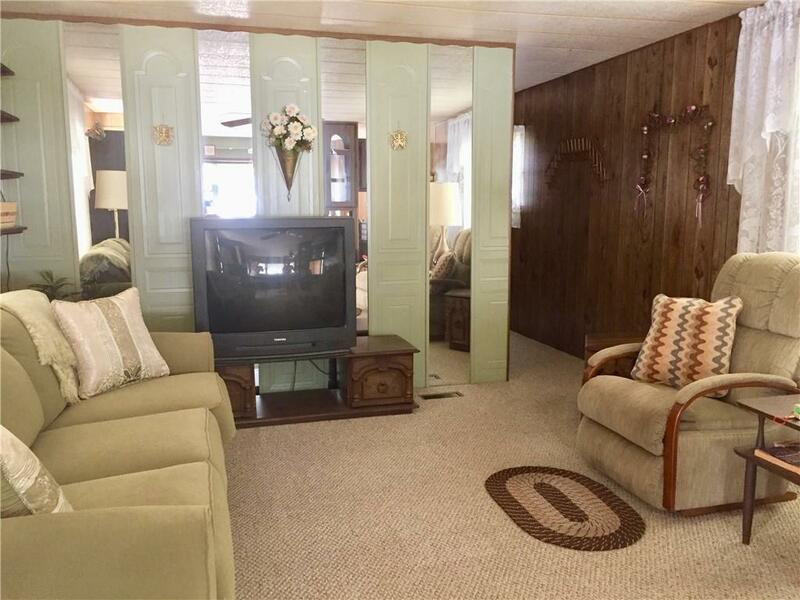 This spacious mobile includes fairly new carpet in the living room and hallway. Bright and open front kitchen with ample amount of cabinets and counter space. 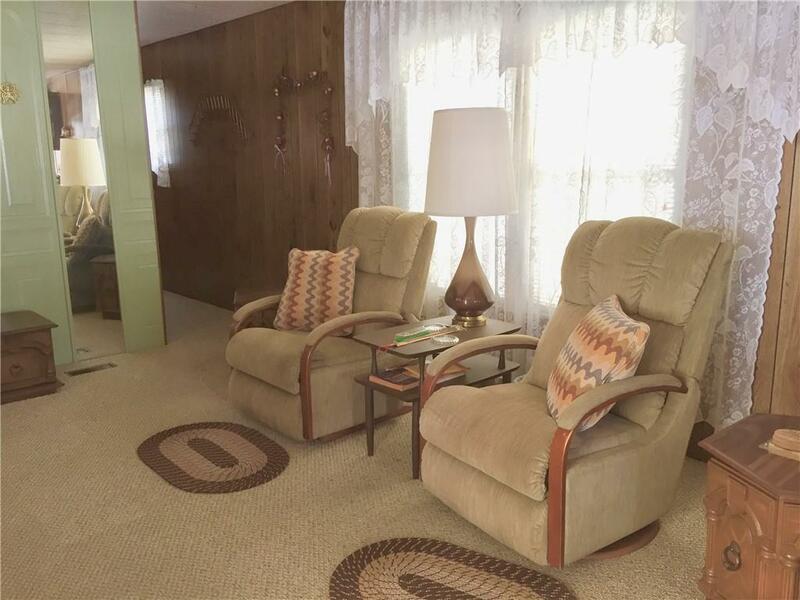 Homes comes fully furnish and is move-in ready. Guest bathroom has a tub/shower combo. Master suite is spacious with a walk-in closet, separate shower, single vanity and a garden tub. As per seller the AC was replaced in 2014. Water heater was replaced in 2015. This community has plenty of amenities to offer, so come take a look.